Apothecary Gin is produced using 10 different botanicals that are each individually distilled in a small copper pot still then married together to create the perfectly balanced dry style Tasmanian gin. This gives grater control and consistency over each botanical and each batch. 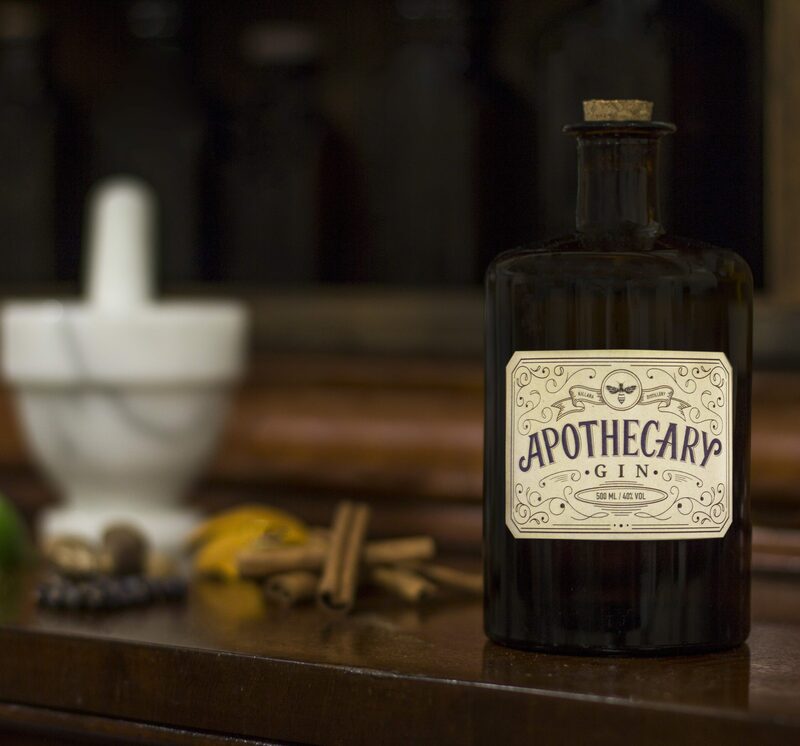 The main botanicals are juniper, coriander, several different types of citrus and some native Australian botanicals. 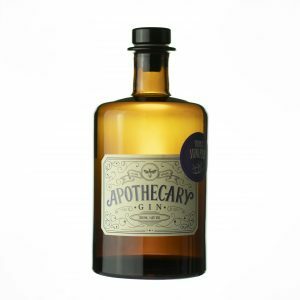 The Apothecary Gin itself is well balanced with hints of juniper and citrus, full mouth coverage and crisp clean finish. 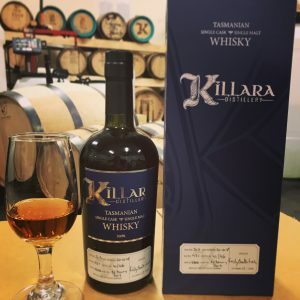 It is fantastic on its own and also goes well in a classic GnT, negroni, martini etc. I love it with a dash of ruby grapefruit juice over ice. Best mixed with Capi dry tonic or East Imperial Old World Tonic. Garnish with a slice of dried ruby grapefruit or slices of strawberry. 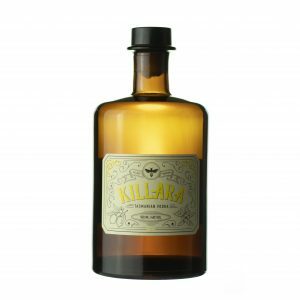 Palate – a well balanced gin with a full couth feel. 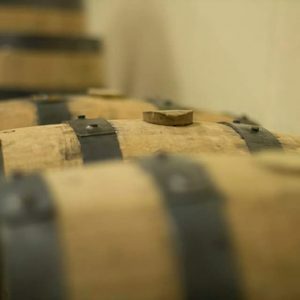 It’s backed up with a gentle hit of juniper that lasts on the palate a long time. Opens up in the glass the more you drink.